It is with sadness that today we report the passing of Rosemary Wells. 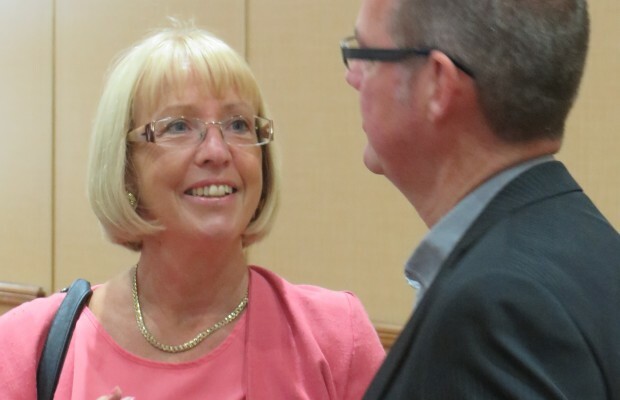 Rosemary, who retired as Head of Political & Corporate Engagement for Swindon Chamber of Commerce, last summer, passed away suddenly this week. Pictured above: Rosemary as most would like to remember her – engaging with members at an event.